Who Wants Some Color Changing Cake? Roy from Holland sent me a heads up on a pretty awesome culinary illusion the other day—a color changing cake! It changes colors! Yeah, I’m serious! Now, I’m sure some of you skeptics are looking at this and thinking that it’s not a color changing cake at all, but two different cakes. Alas! It is not. 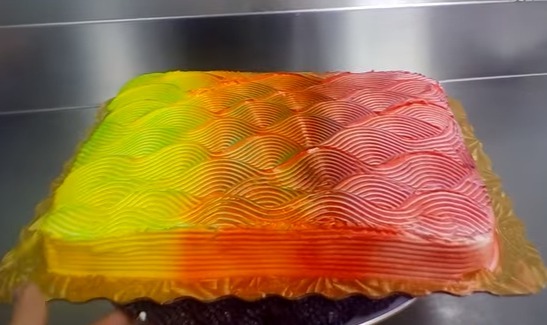 It is one cake that changes colors when you rotate it. I don’t know about you guys, but I’m pretty set on having a color changing cake for my birthday next year. I just gotta have one! 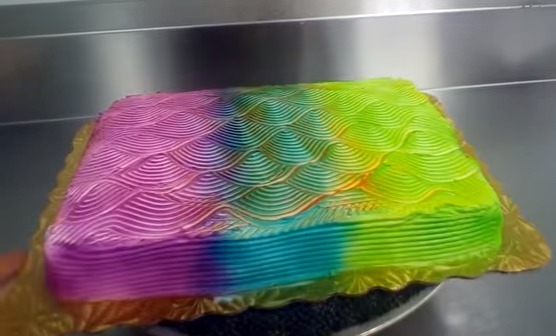 If you liked this color changing cake illusion, check out this other color changing illusion! Imagine that technology on cars. That would drive the cops nuts.